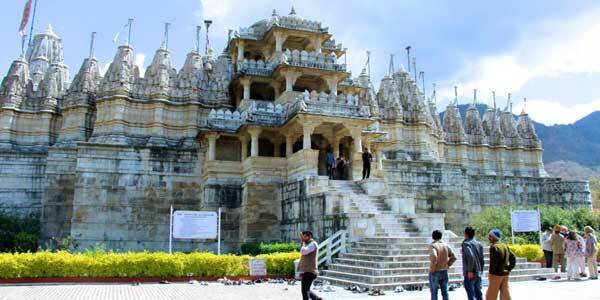 Udaipur is also known as the city of lakes and is one of the most beautiful cities of India. It geographical location is very beautiful and it is surrounded by popular travel destinations. Many of these tourist spots are located in close proximity and an excursion trip can be planned to visit them without night stay. 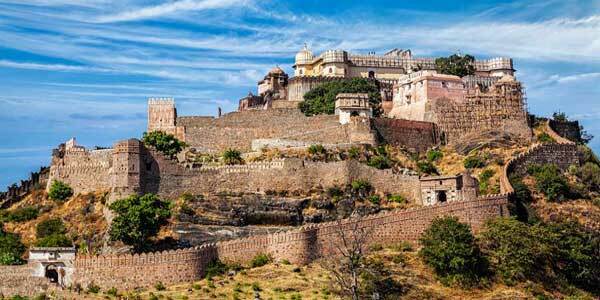 Some of these popular travel destinations near Udaipur are Ranakpur known for ancient Jain temple built on 1444 pillars, Kumbhalgarh known for massive fort with India’s longest fortification wall, Jaisamand Lake, Shrinathji temple and Chittorgarh fort. Contact us now to plan your excursion tour from Udaipur.